Jogger Pant Fabric imparts a softer texture to provide comfort with strength. This breathable fabric imparts softer texture to provide comfort with strength. Perfect for Sports, Gym, Running and Trekking. 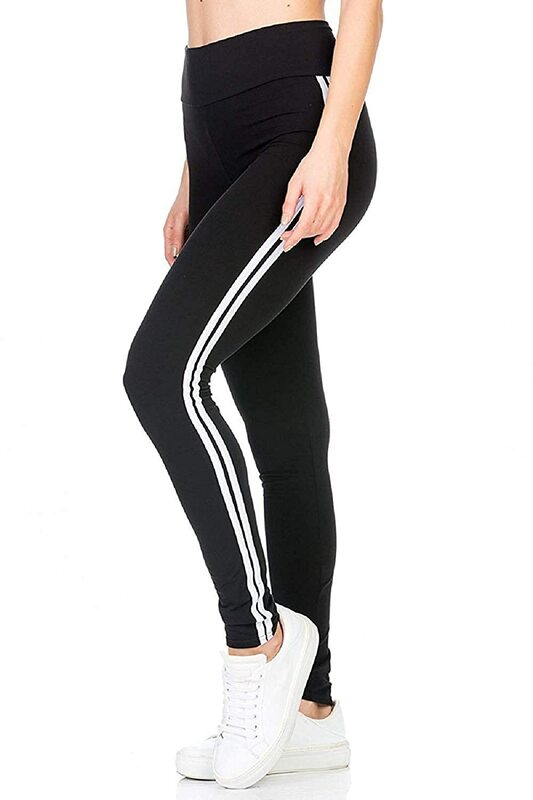 These pants provides the highest level of softness and comfort during your intense workouts.